Game Informer has finally shown off one of the most anticipated new Exotics coming to The Taken King: Sleeper Simulant! 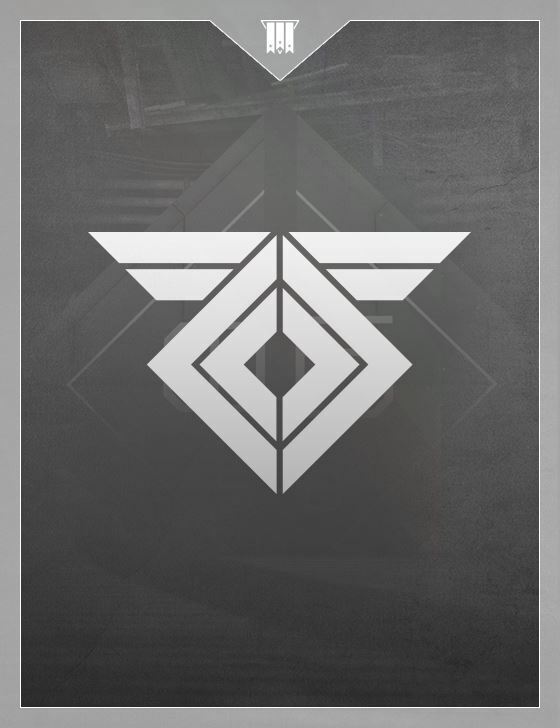 This new heavy fusion rifle also has Rasputin’s logo and its design looks very similar – Pocket Infinity has the same logo. 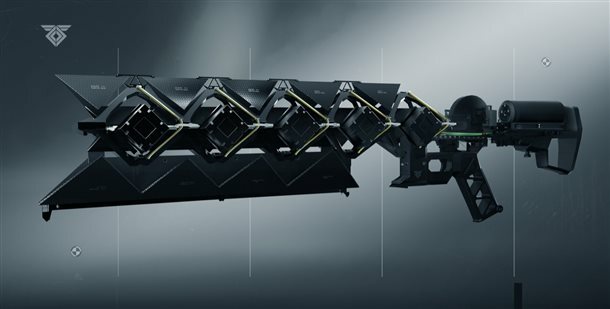 The Sleeper Simulant is a fusion rifle that will sit in your heavy weapons slot, so you know it packs a punch, since it needs to compete with weapons like rocket launchers and machine guns for your attention and use. Unlike most fusion rifles, its charged up blast can penetrate through multiple enemies and will ricochet off walls up to five times when fully upgraded. Think hand-held rail gun, and you’re on the right track. Thoughts: Great to see Bungie branching out! While the gameplay footage sort of makes it look like a Heavy of the version Queenbreakers’ Bow, in principle it’s a step in the right direction. Destiny will thrive as more variety makes its way into the rotation, and the Sleeper Simulant seems like a great place to start. While it lacks the giddy ridiculousness of the Spartan Laser, its design is quite cool. In order to unlock the gun, players first have to collect relics of the Golden Age which have been scattered across the various locations of Destiny. After players bring these pieces back to Banshee-44 (the Tower’s gunsmith), the ancient artifacts trigger a memory in the ancient Exo gunsmith, and he will invite players on an odyssey to repair and reactivate one of the Taken King’s most striking exotics. Bungie doesn’t want to spoil the story content of this mission, but it did say that there will be unique tasks and objectives required for completion, which might even include puzzles that are too hard for any one player to figure out on their own. Thoughts: Again, another great decision by Bungie. Players have been begging for more quest-style Exotic rewards. The reception to Thorn’s meandering and challenging task list was of supreme satisfaction when Guardians were eventually rewarded the powerful Hand Cannon, and Bungie has made it clear that they want to replicate that experience for other gear going forward. Hunting down relics, seeking out parts and testing prototypes, and collaborating with other players are all fantastic ways to make the acquisition of a weapon memorable – even if the weapon itself turns out to be disappointing. More richocheting…Well, five times is certainly no small number. 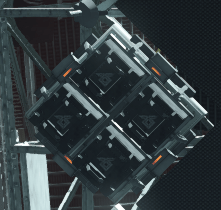 In the right situations, a pulse from the Sleeper Simulant may be the most devastating thing in the game. Certain closed-off Crucible maps (Anomaly comes to mind) might be ideal for this. However, most of us know how open the majoirty of Destiny’s PvE enviornments are, so I’m hoping the Dreadnaught has some claustrophobic areas where an illuminating beam of searing hot light will simultaneously light the way and eliminate any pesky Taken in the way. An encouraging first look at the Exotic. My hype doesn’t quite extend to “New Gjallarhorn!! !11!” – but it doesn’t look useless, and Bungie has a vested interest in pulling us toward their new stuff – so I expect its damage, RoF, or other properties could change to make the quest for the Sleeper Simulant all the more alluring. Its RoF, for one, is slow. You can fire two Gally’s well before you can fire two pulses from the Simulant. I’m glad it could one-shot shielded Wizards and Knights, but the Mag size of 3 and reserve ammo seem too low. It needs to be clearly set apart from Rockets and have its advantages and disadvantages over them. It can’t track, it requires a charge-up time, and it doesn’t have proximity detonation, so there’d better be some real utility to its over-penetration and ricocheting rounds. I can’t wait to get my hands on it and really get a feel for its power!